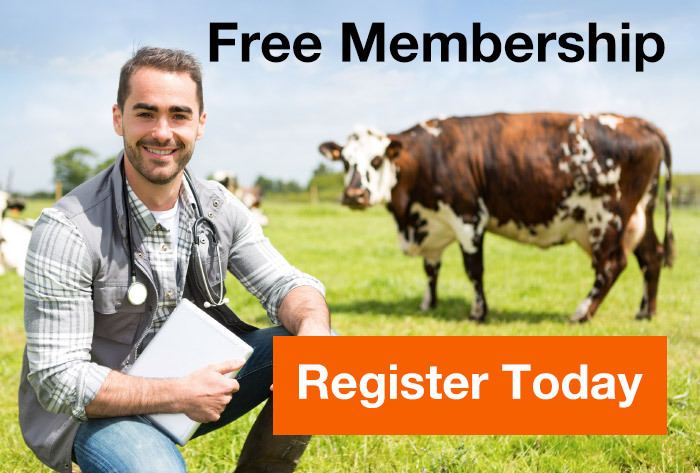 Your opinions are important and shape the future of the veterinary industry at a whole. At Vetspanel you have the opportunity to get rewarded by sharing your opinion. Vetspanel has more than 16,000 members throughout Europe, Australia, North and South America. CM Research is a market research agency specialized in the veterinary and pet owner sector, where we help our clients in new product development, segmentation, modelling, ad testing and brand health tracking.